Sometimes you just need to throw your bags in the car and leave things behind for a weekend. 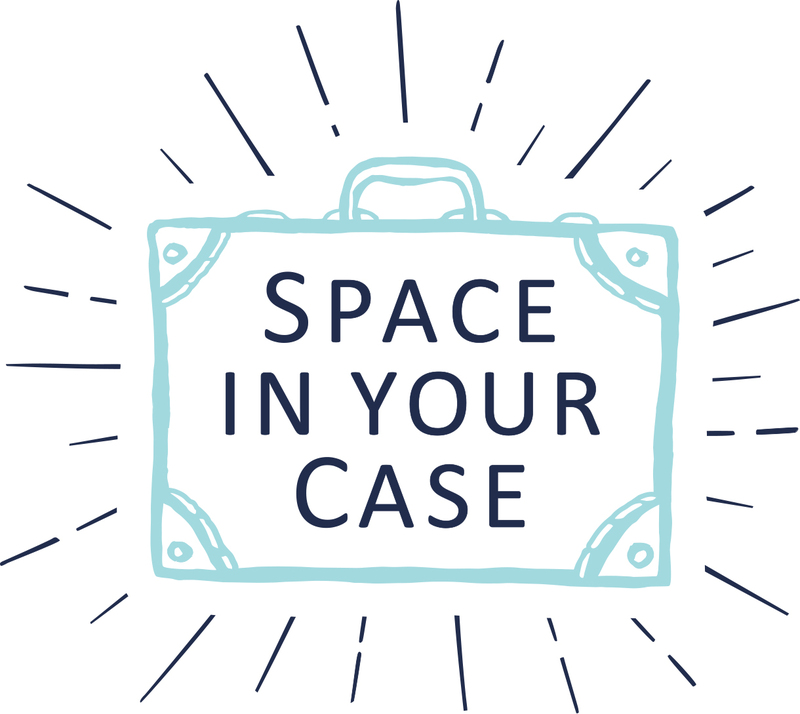 Even one night away can make all the difference, if you choose the right location. The coast is the natural place to gravitate to when you need to escape, and North Norfolk is a pretty special stretch of coastline. Penny and family were invited to test out all that North Norfolk has to offer families, and they took their four legged friend Max along too, because dogs are part of many families too. There is nothing that says English seaside more quickly than a beach hut, and Norfolk has some stunning ones. Some are tall and leggy on stilts, others are nestled amongst the dunes. 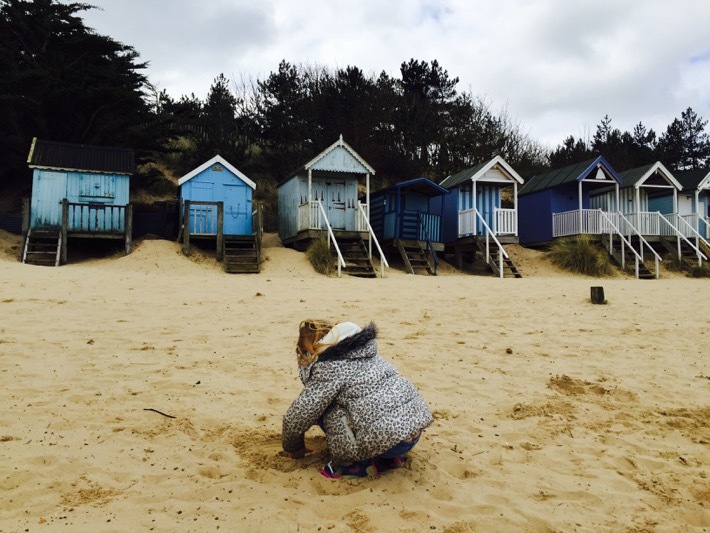 Passed down through the generations, and more recently available to mere mortals for day hire, or twinned with cottage rental, beach huts are a magical way to spend a day by the sea. 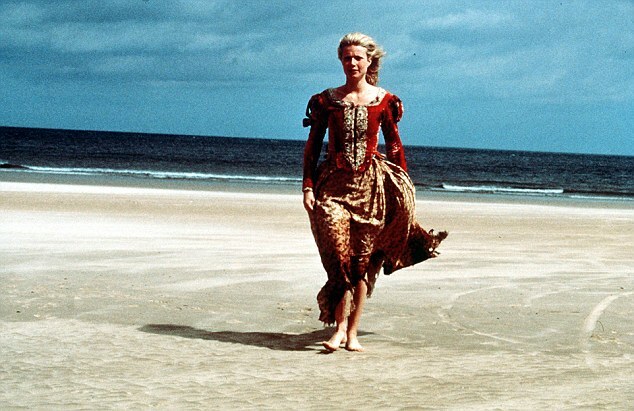 North Norfolk boasts vast swathes of film-set worthy sandy beach, Holkham’s golden sandy beach, was trodden by actress Gwyneth Paltrow in the closing scenes of ‘Shakespeare in Love’. It is used for television and advertising too. For wide expanses of sand, sea and sky, Holkham and Wells-next-the-Sea take some beating. Cromer has all the charm of the English seaside town, including a pier. 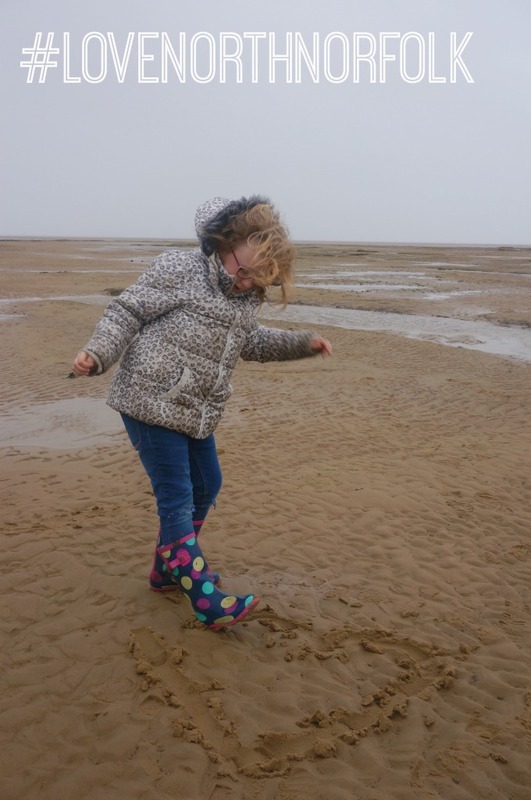 The salt marshes lead out to the sea at Stiffkey via creeks and streams that you must jump over or traverse on a little wooden bridge. 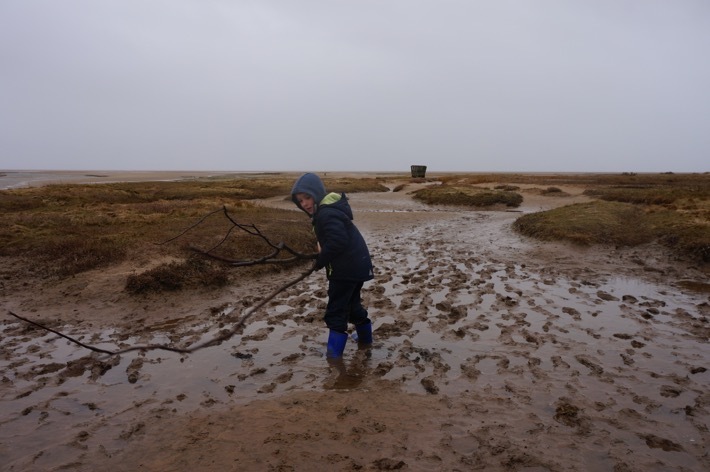 Wells and Stiffkey have plenty of mud, what child doesn’t love a bit of mud? Wells is one of the most famous places for this seaside pastime, we watched families reeling in some surprisingly large crabs with bacon on long lines. 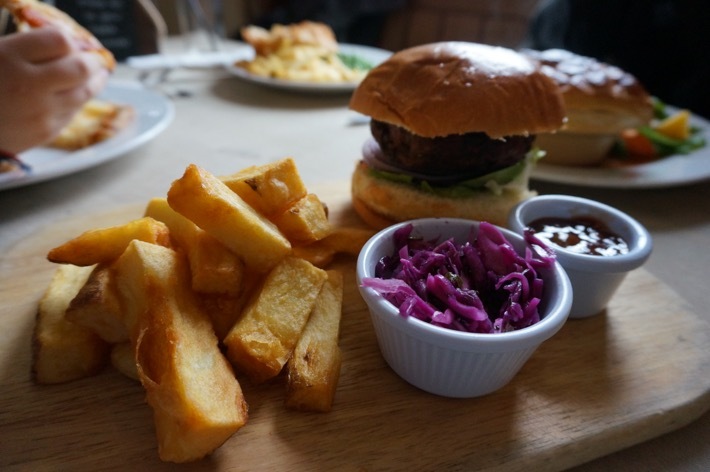 We heartily recommend the The Jolly Sailors Award-winning Great British Pub (regional winner 2o13 and 14) in Brancaster Staithe. 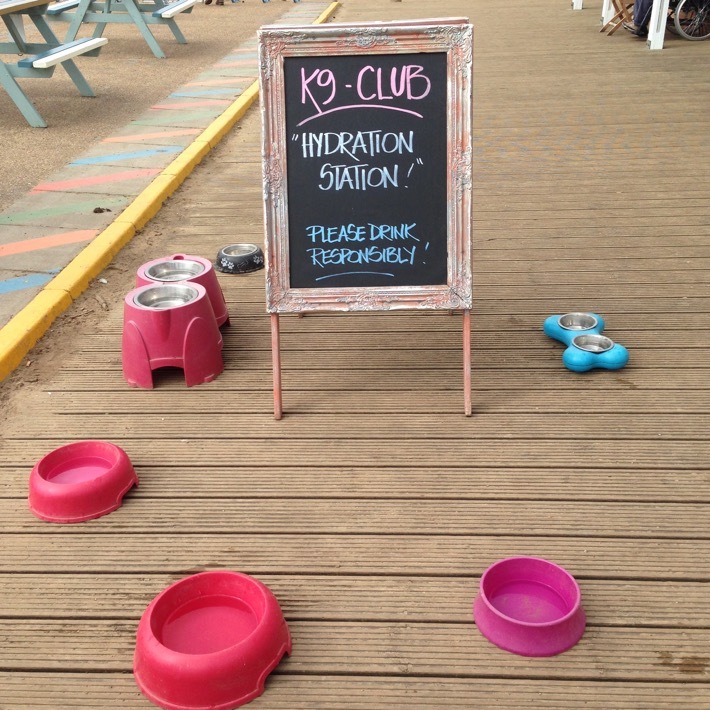 Dogs and children are very welcome. Board games to hand and puddings that are out of this world. All the food is home cooked and they even do pizzas. 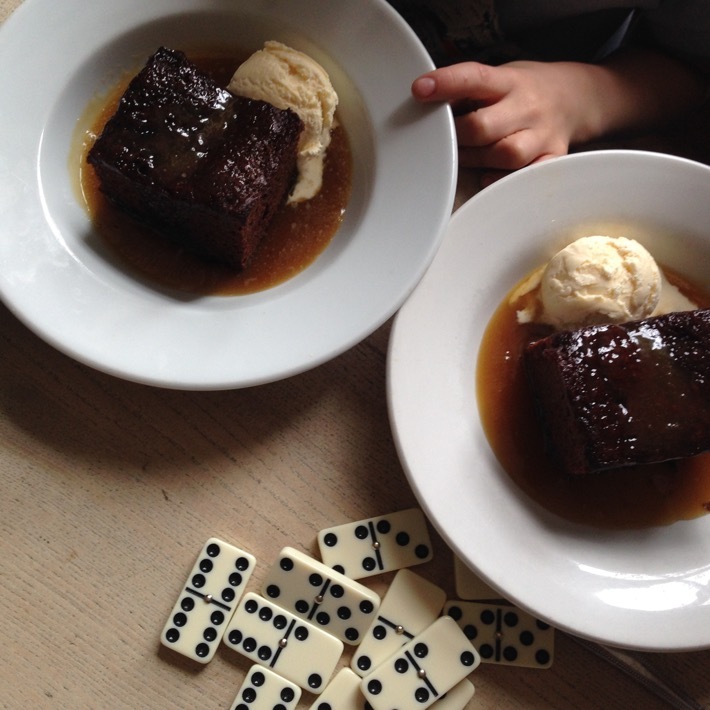 Gastro pub grub for grown ups and child-sized portions for kids. Everyone’s happy! There is loads to take in on a walk in Norfolk, whether is it jumping and splashing in the tiny creeks that lead far out to the sea, or walking in the woods and pine forests that line some of the coast, or exploring the sands and dunes along the widest stretches of beach on North Norfolk’s incredible film-set worthy beaches. There’s so much nature to spot on the way too, plenty to keep little minds occupied. You may be spending much of your time walking and getting muddy, but that’s no reason not to stay somewhere beautiful too. 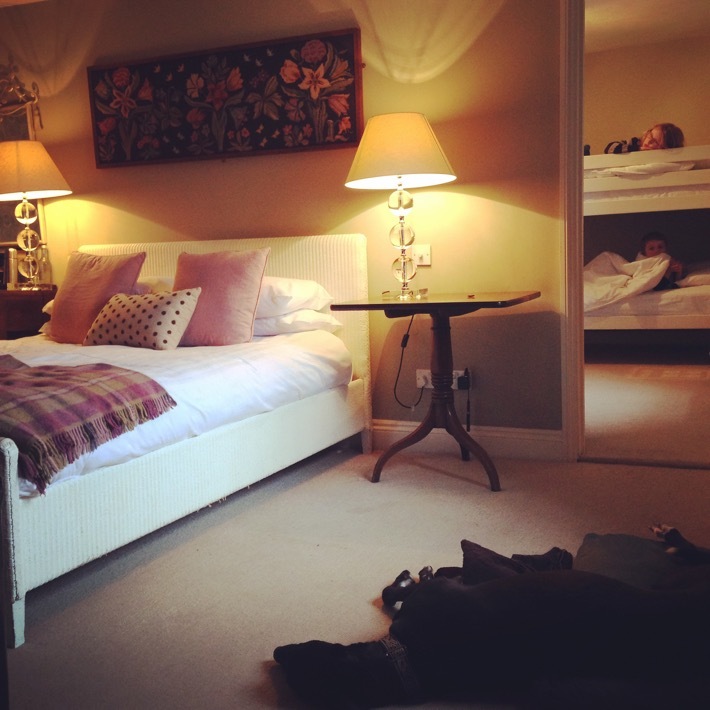 North Norfolk has a huge array of accommodation to suit everyone’s budget and tastes. The Crown in Wells-Next-The-Sea oozes style and character and was the most child and dog friendly hotel we have ever stayed in. We loved that the kids had their own smaller room with bunks (and a third single if you are a family of 5). The decor was lovely, the welcome warm and the food and service fantastic. Just one night here feels like an escape, we left feeling really rejuvenated. 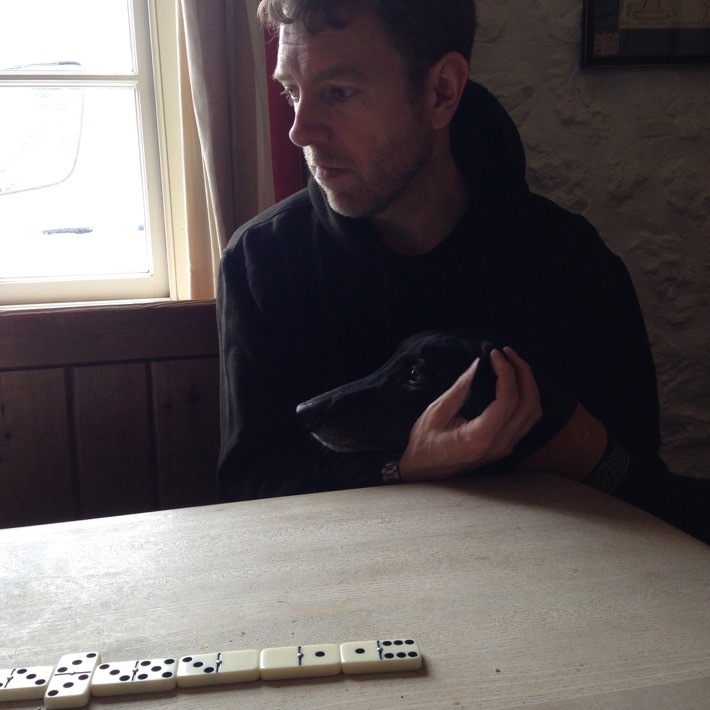 You don’t know the true meaning of dog friendly until you go to North Norfolk. Your dog can go to the pub, stay in your boutique hotel, dogs even gets their own biscuits, warmed towel and bed at The Crown Hotel in Wells-next-the-Sea. 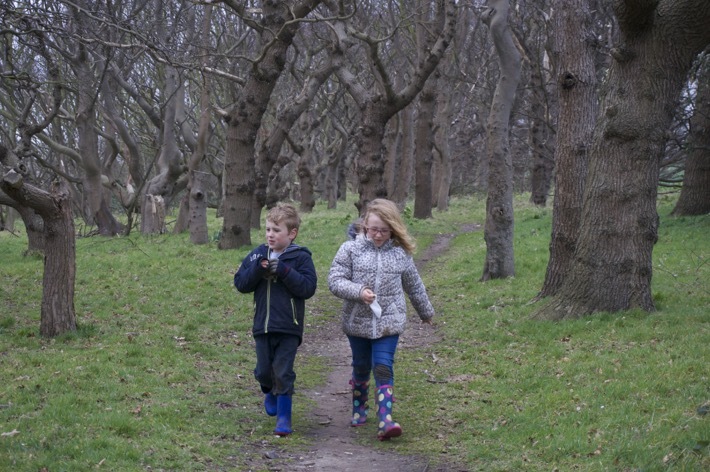 Walking, fresh air, a change to stunning scenery, having someone else cook dinner, it all does wonders for busy parents. It was like going back to another era. Phone signals are intermittent, so there is time to think, to pause and to watch your children unfold. And cuddle the dog. Norfolk is famous for its bird life, and is great place to introduce children to barn owls and more unusual sea birds and waders. There are lots of reserves with staff on hand who are passionate about passing on information to the younger generation. 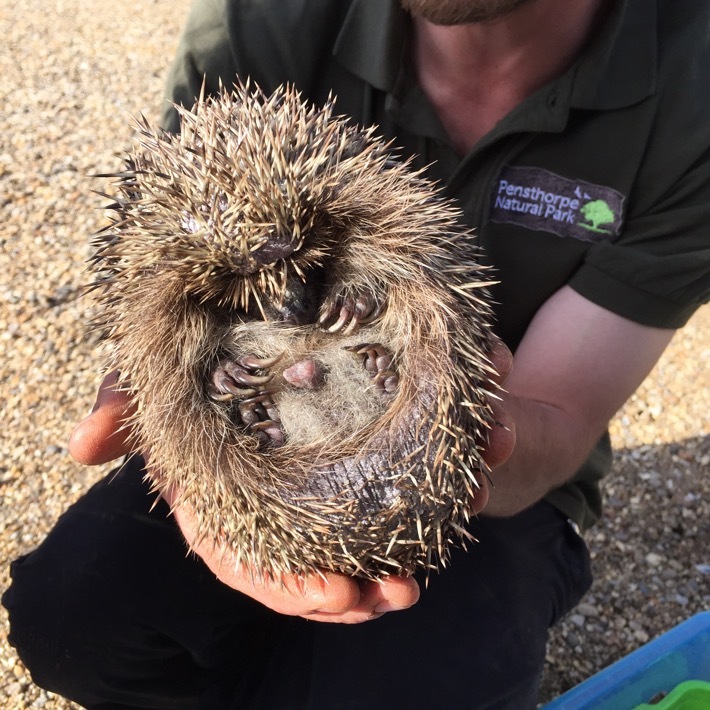 I loved Snettisham, Titchwell Marsh has lots of family activities, and for a family day out immersed in nature and play, you can’t beat Pensthorpe Nature Reserve, the home of Springwatch. The Wild Rootz playground is utterly unique. 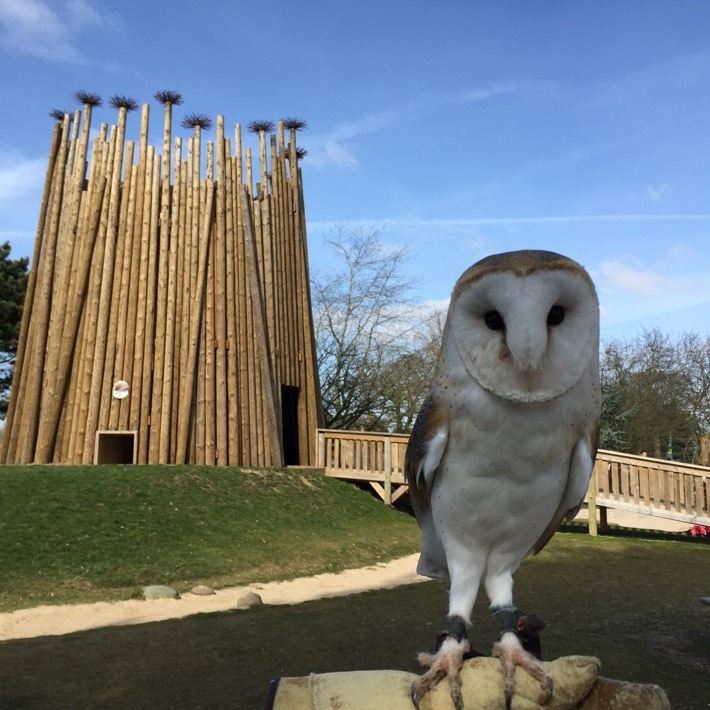 We took a Wensum Discovery Tour at Pensthorpe and soon realised how much nature is really out there. The staff were brilliant with children and really helped them understand as much as possible about protecting wildlife. When my daughter was a baby we saw seals out a Blakeney, I would definitely recommend wrapping up warm and taking this short boat trip out to the seals with children. Our weekend is here to view as a video, it is impossible to capture all that love in words and pictures, but we all returned feeling closer as a family and very happy. The perfect escape. To read an in depth account of the weekend, visit Penny’s North Norfolk posts on PS blog. I’ve always assumed crabbing would be tricky to do, and I’d never know what to do with the crab afterwards, but I have memories of my Dad picking over a crab, so I’m going to have to try and learn. The kids would love this. I’m sold too! Love the video, Penny! I love north norfolk! We actually just took a long weekend trip there a few weeks ago with our caravan and it was the perfect relaxing trip! The beach huts at wells are one of my favourites!